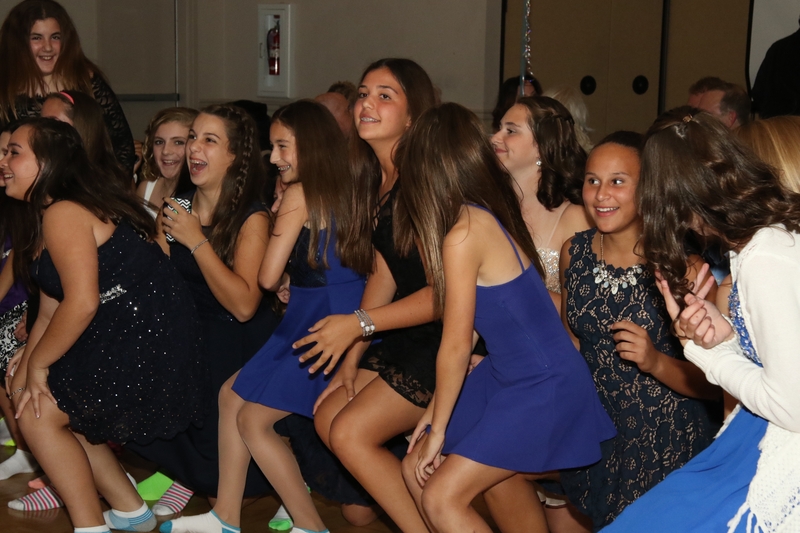 The DJ Connection – Entertainment for all Ages and Events – knows this day has to be exciting, fun and very memorable for your teen. 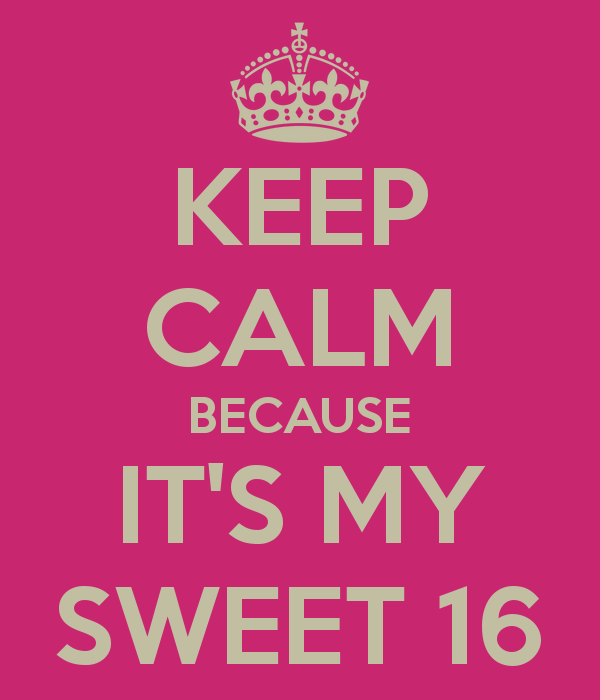 Our wide experience with young adults makes us the perfect choice to provide an upbeat, dynamic setting for your Sweet 16 celebration. We will plan every detail with you and your teen to make the day sensational and something to remember for a lifetime for all ages! Our professional DJ’s provide the hottest club music for non-stop dancing. 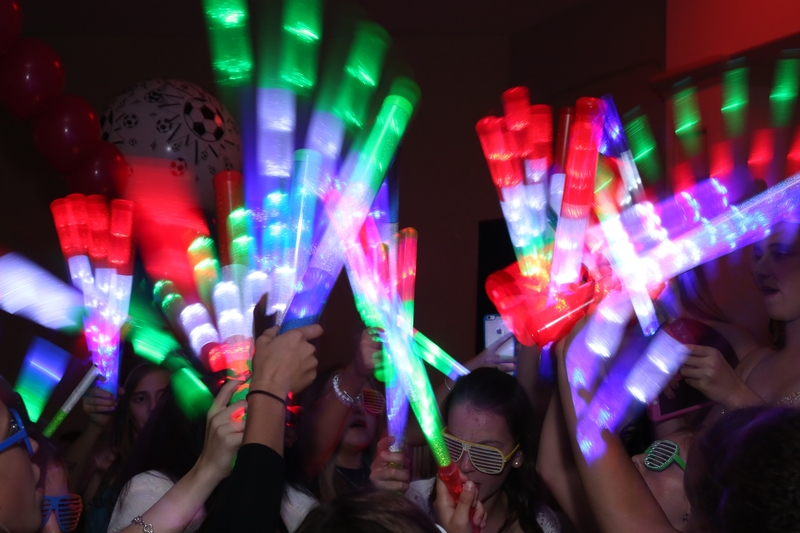 If you want dancers, party favors, bopping heads, personalized magazine covers or gifts, we do that too. How about a photo booth or fabulous room décor? We are the entertainment people – we do it all for you to make the event a total blast and celebration! We will work with any budget or request and we will not be happy unless you are. Our goal is to create the perfect vibe and mood that will be so enjoyable for every guest especially the guest of honor. We want to talk with you today to get started. We are not like the rest, we are special and always strive to be at our very best for you! 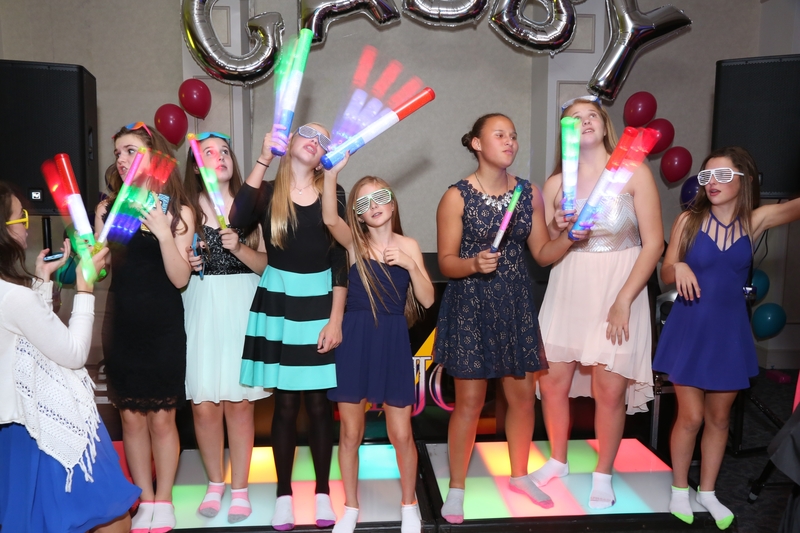 We have been providing entertainment for over 38 years in the Delaware Valley including South Jersey and Philadelphia.